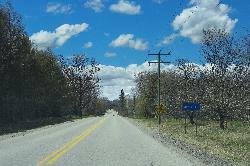 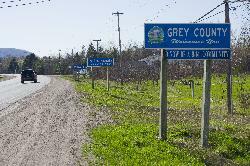 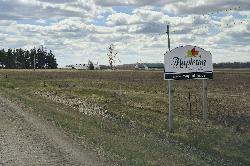 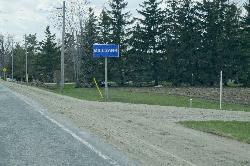 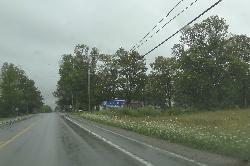 East Linton City limits sign on grey Road 15, near Owen Sound Ontario. 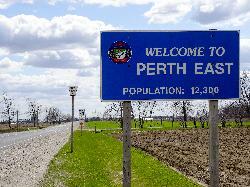 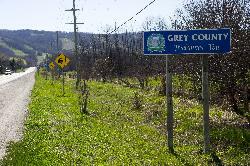 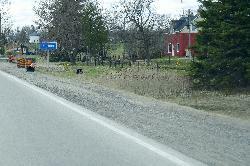 Leith Ontario City Limits Sign along Grey Road 15. 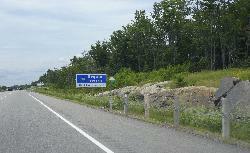 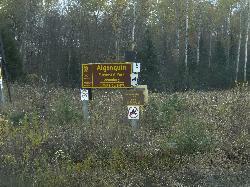 Located near Owen Sound Ontario. 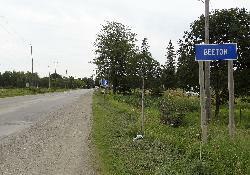 Sign is found heading west on Highway 28. 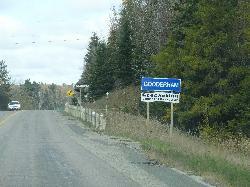 The community of Paudash is near Paudash Lake. 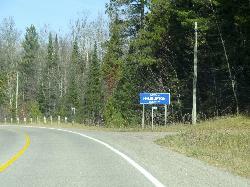 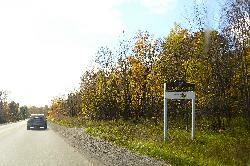 Located in the township of Faraday in the County of Hastings.